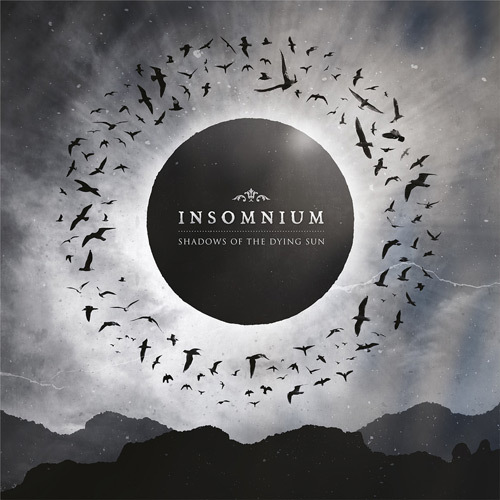 Hailing from the land of thousand lakes, boasting with a thousand melodies and spawning a thousand emotions comes “Shadows Of The Dying Sun”, sixth studio album of Finland’s melodic metal magicians INSOMNIUM. An album born of the melancholy, sorrow and dreariness of long winter nights, as relentless and overwhelming as an autumn storm and yet as refreshing as the first sunbeams of a spring morning and as peaceful as a mild summer’s eve. 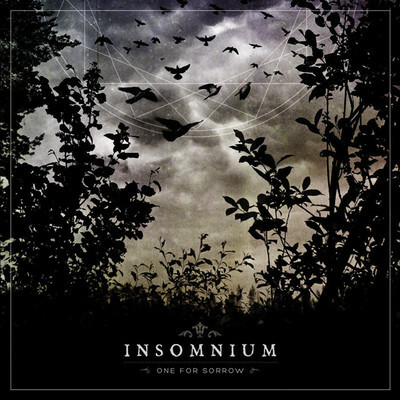 Exhibit A for the impressive sonic range INSOMNIUM cover on “Shadows Of The Dying Sun” is placed right in the centre of the album: While the beastly “Black Heart Rebellion” features brutal blast beats and even ventures into black metal realms, the ensuing gut-wrenching semi-ballad “Lose To Night” may be the softest song INSOMNIUM have ever written. An emotional roller coaster the listener cannot flinch from. Of course it takes some reruns to fully grasp all the subtleties and details of the majestic compositions gathered on this tantalizing opus, however, those are the kind of records that outlive the rush of fresh excitement and finally become something bigger than just another new album, aren’t they? “That’s what we aim for, to have an interesting, diverse, long-lasting album that you don’t get fed up with”, Sevänen describes the musical self-conception of a band that has evolved impressively since their foundation in the Finnish university city of Joensuu back in 1997. 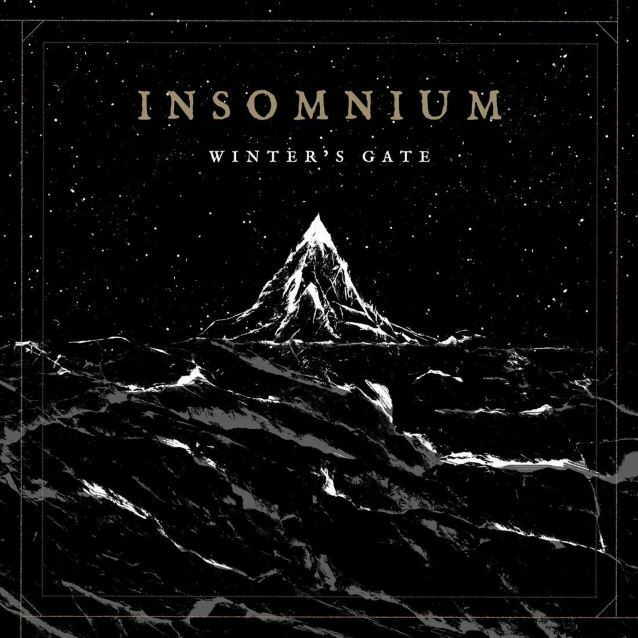 Inspired by bands such as their legendary countrymen Amorphis and Sentenced, early Paradise Lost or Swedish genre pioneers à la In Flames, Dark Tranquillity, At The Gates or Opeth, 17-year-old Sevänen buried his grunge band and asked his metalhead schoolmates Ville Friman and Markus Hirvonen if they wanted to form a metal band with him. 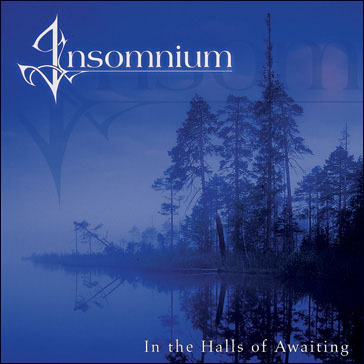 From that point, the only direction for INSOMNIUM was up: album by album – from their 2002 debut “In the Halls Of Awaiting” via “Since The Day It All Came Down” (2004), “Above The Weeping World” (2006) and “Across The Dark” (2009) through to their Century Media debut “One for Sorrow” (2011) – also introducing Markus Vanhala as the new fourth member. 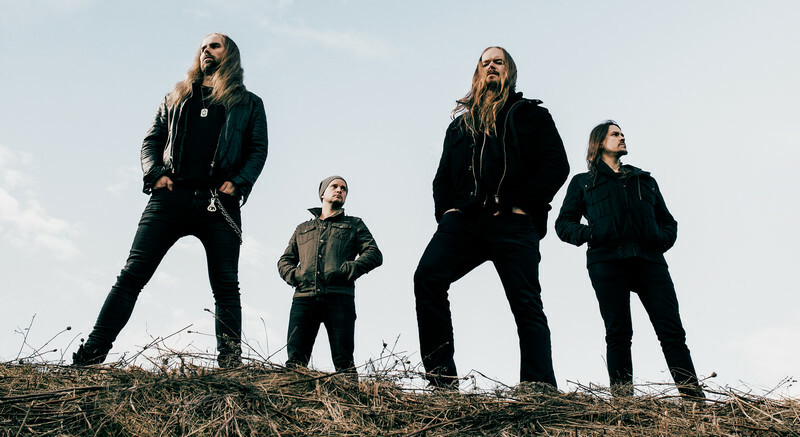 And tour by tour the passionate musicians edged their way to the very top of the scene and have by now become the spearhead of melodic death metal made in Finland. 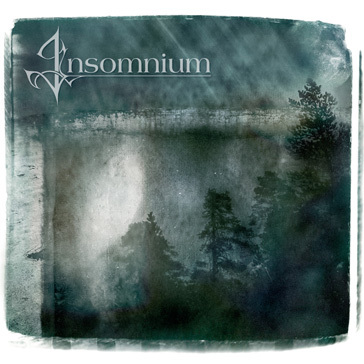 Even the departure of longtime guitarist Ville Vänni shortly before their tour supporting “One For Sorrow” at the end of 2011 couldn’t knock INSOMNIUM off course. With new guitarist Markus Vanhala, who has contributed considerably to “Shadows Of The Dying Sun”, they found an equal substitute for Vänni who left the band amicably for personal issues. 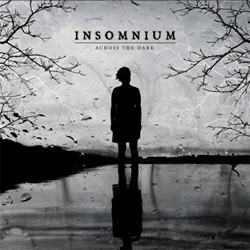 An optimistic vibe becomes INSOMNIUM anyhow, seeing that they are about to conquer new frontiers with their manifold sixth studio album whose cover was once again designed by Ghost Brigade guitarist Wille Naukkarinen who had already done such a great job on “Across The Dark” and “One For Sorrow”. 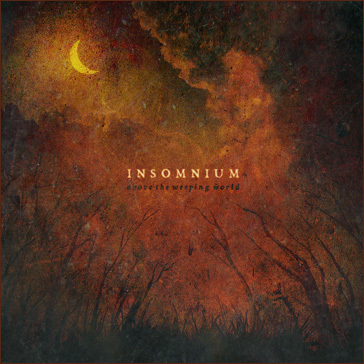 Fearlessly and wakefully, INSOMNIUM now dispel the shadows of a dying sun – and head into a new tomorrow: The dawn of musical majesty.